Comfort, durability, and style! 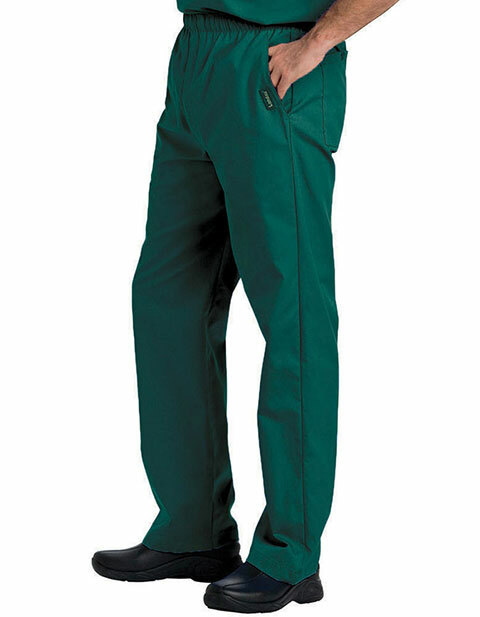 Landau men's drawstring scrub pants give a contemporary look with unmatched functional features. Their elastic waistband with a zipper fly front and a braided drawcord ensure ease of wear for tall individuals. Moreover, with two functionally slash pockets, the garment allows you store your essentials with ease.